Explore what’s available in our TimeTec solutions through our live demo account. This live demo account is the exact replica of the actual system and comes complete with user information and data that you can view, edit and even generate report. 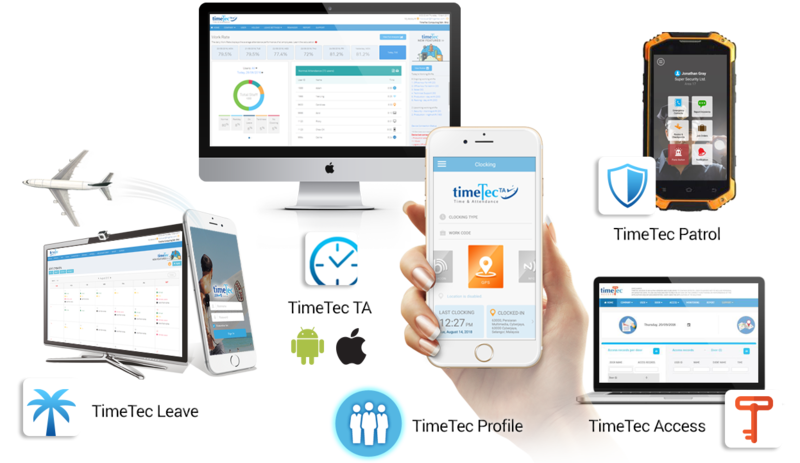 TimeTec Mobile App is also available in Demo version. Download the App and click Demo to login. The Demo Mobile App and the Web operate under the same user so newly added information will reflect in the Web instantly. Try it! See the full range of features, add users, view leave overview, edit leave policy, reports and etc. 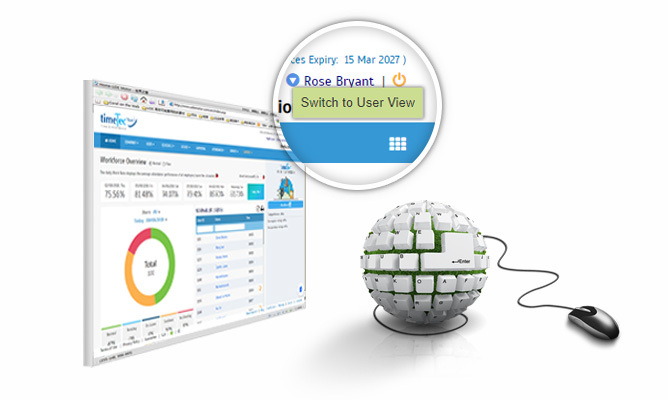 View own leave allocation, company leave overview, apply leave and view profile. See the full range of features, add users, view door access records, generate reports and etc. View own access records and profile.